Every baby deserves some elegance early in life. This nice sized receiving blanket is produced in America from a wonderful, faux lynx fur that is very soft to the touch. Nothing has a more luxurious and arresting feel, which is important for newborn skin. We have finished it with a uniquely embroidered, two inch satin trim that babies love to feel and caress. It is fully lined with the same smooth satin on the reverse side. The slightly heavier weight makes is wonderful for cooler weather. 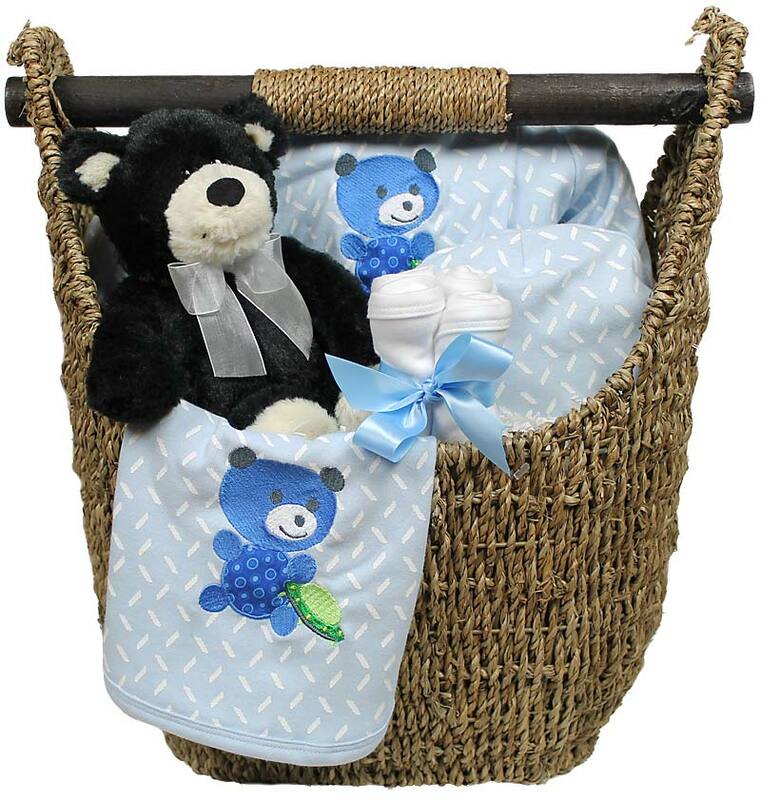 This receiving blanket can be used for nap time or it can be used as a wrap to cover a young baby, while carrying them. 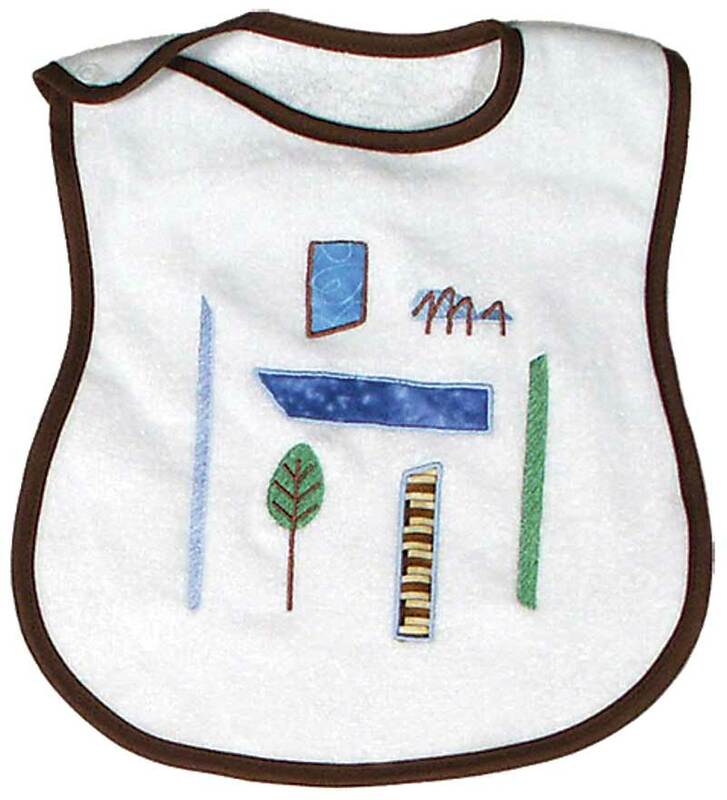 It makes a great cover for a car seat or in a stroller to keep a baby warm. It is wonderful for traveling and can even be used for a very chic play mat. It will be delivered tied with a satin ribbon and two decorative roses, which really complete the look. The blanket measures a generous 28 inches by 36 inches. 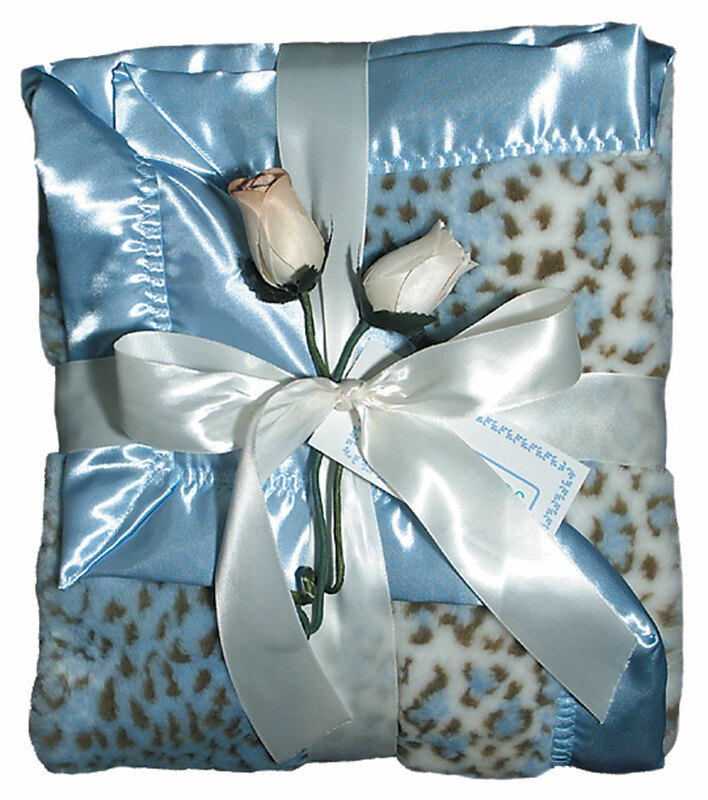 This blue and tan combination lynx fur blanket is for a boy but it is available in pink faux fur and ivory faux fur, as well.